are relying solely on a small single burner camp stove for cooking. Oatmeal, however, can be made with boiled water, or microwaved if you have electricity. 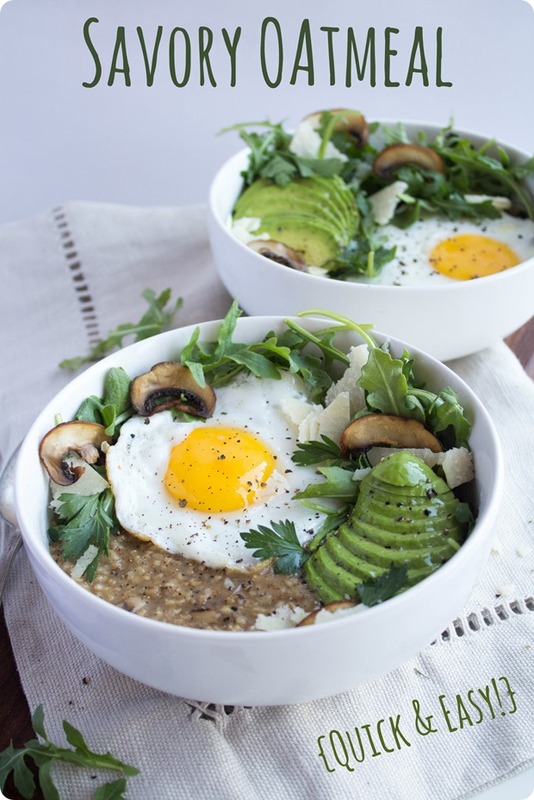 Oatmeal is a whole grain and high in fiber. 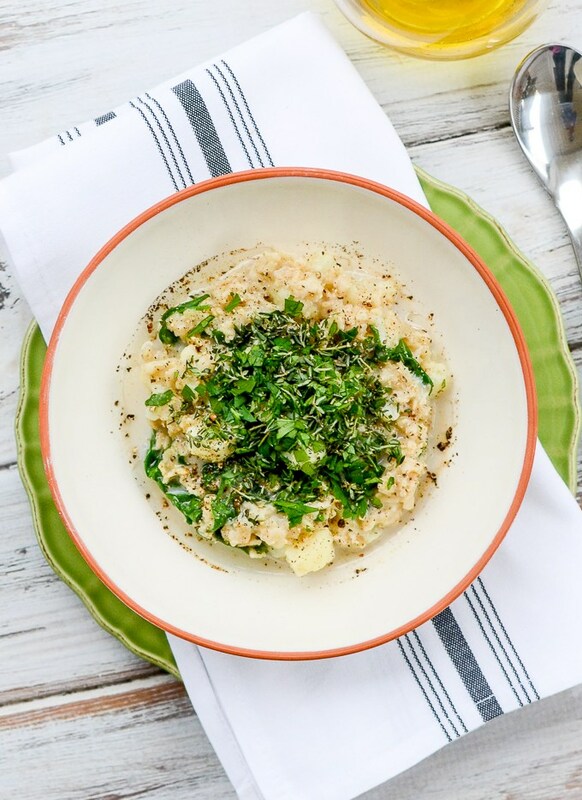 This means it will fill you up, help keep your gut healthy, and potentially lower your blood cholesterol levels! 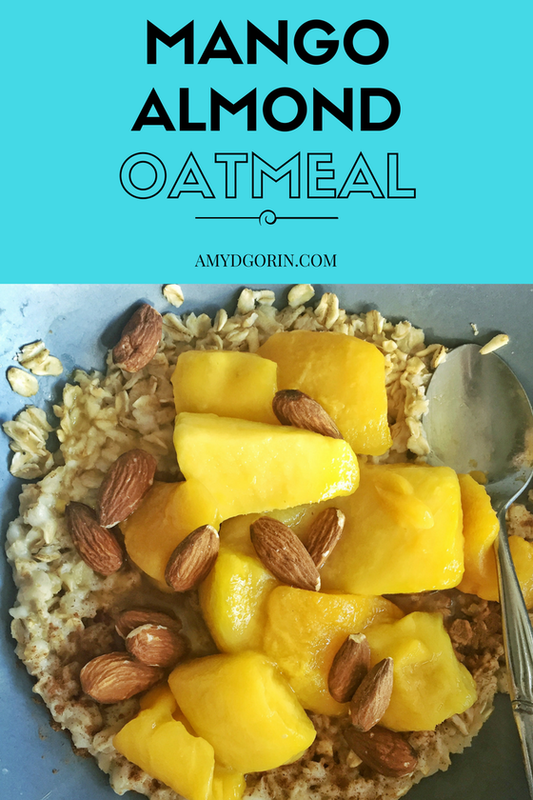 I should note, oatmeal is different from Cream of Wheat, which is not a whole grain. 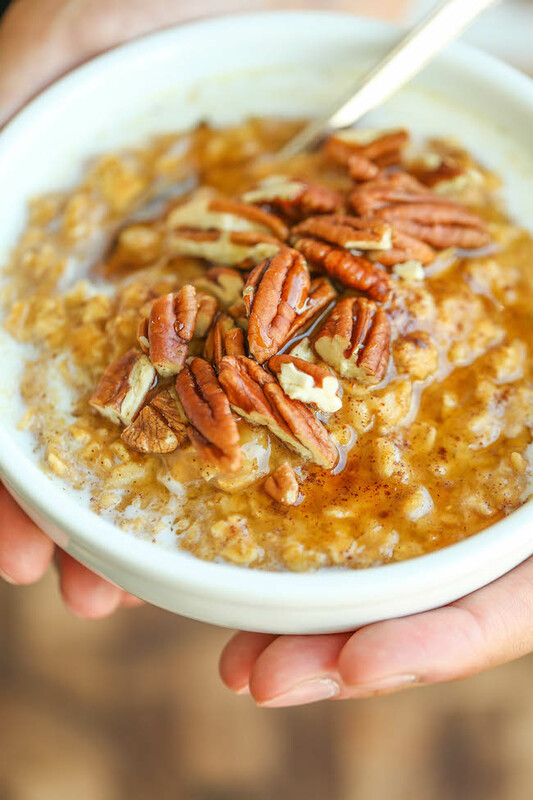 You should choose oatmeal more often than Cream of Wheat. However, either could be used in the recipes below. 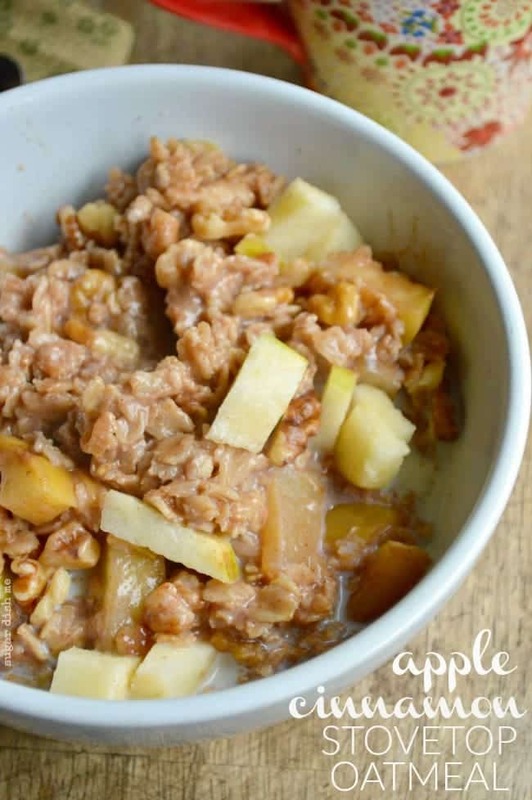 Today, I made a warm fall inspired Apple & Peanut Butter Oatmeal. This entire thing has only 255 CALORIES and 11g PROTEIN!! brown sugar, and a dash of ground cinnamon, nutmeg, and ginger. Microwave for 2 minutes or boil milk over stove top and mix. Stir. Let cool for 1-2 minutes. tsp of honey on top. 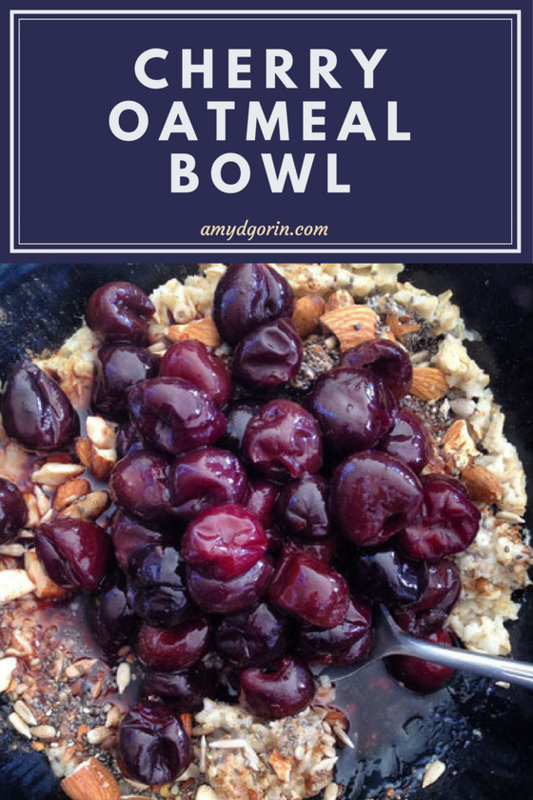 Oatmeal is really easy to prepare and can be jazzed up with all kinds of ingredients. 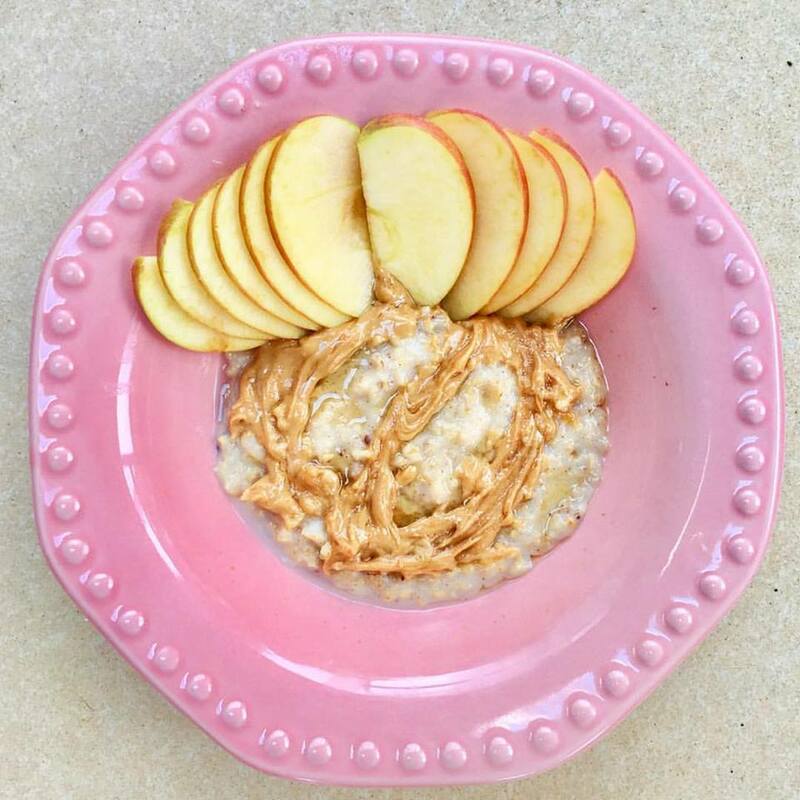 Today I’m using a fuji apple and peanut butter, because it is what we have in the house. 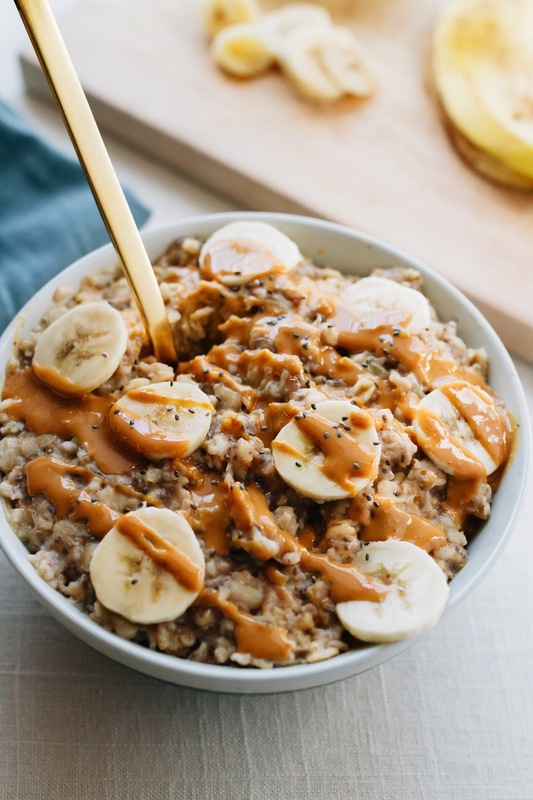 When preparing plain oatmeal, try adding dried fruit or any fresh fruits you have on hand, with a little honey, maple syrup, brown sugar, or a spoonful of peanut butter! Side note, my favorite peanut butter is Jif Natural Creamy! It’s so smooth, never separates, and has only 5 simple ingredients! I mailed myself the biggest container I could find before I head back to St Thomas next week! 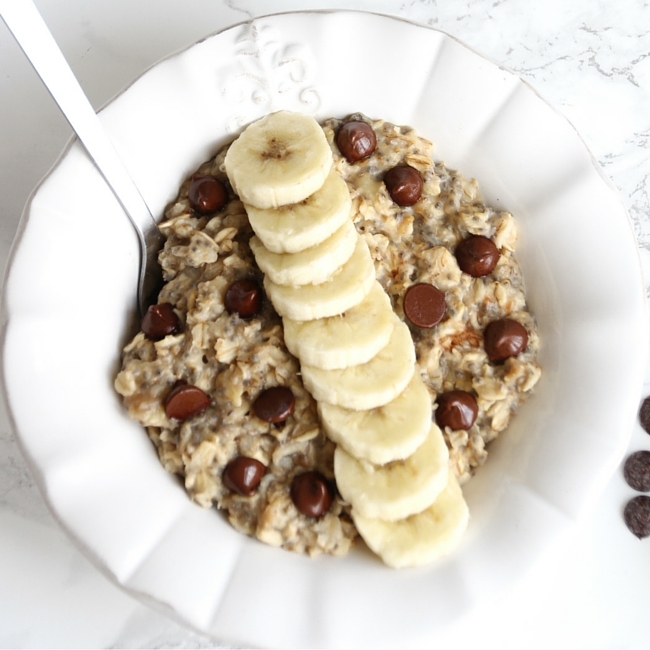 Check out some of these recipes for Oatmeal inspiration! 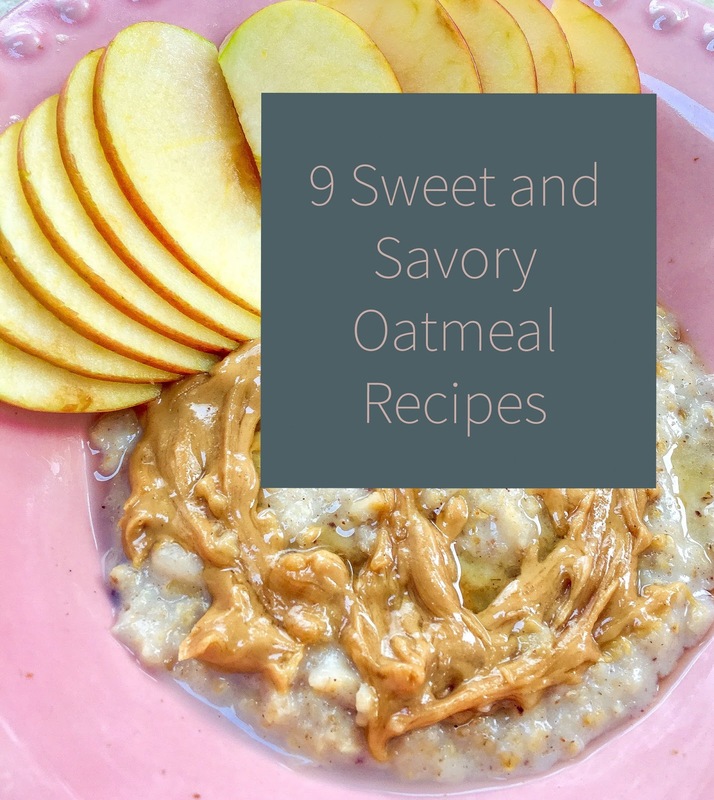 If you are not a fan of sweet breakfasts, then check out these recipes for Savory Oatmeal ideas! Thanks for checking out my page and stay tuned for more recipes and tips on how to live a balanced and healthy lifestyle!